The purpose of your Policy Manual is to document the principles and policies governing your Company’s department practices. When consistently applied throughout the Company, these principles and policies assure that the various reports and records issued by the Company accurately reflect operational results. The basis for an internal controls system. Criteria and guidance for business process decision making. Direction and guidance to ensure transactions, procedures, and records are uniform throughout the Company. Internal controls provide a system of checks and balances intended to identify irregularities, prevent waste, fraud and abuse from occurring, and assist in resolving discrepancies that are accidentally introduced in business process operations. 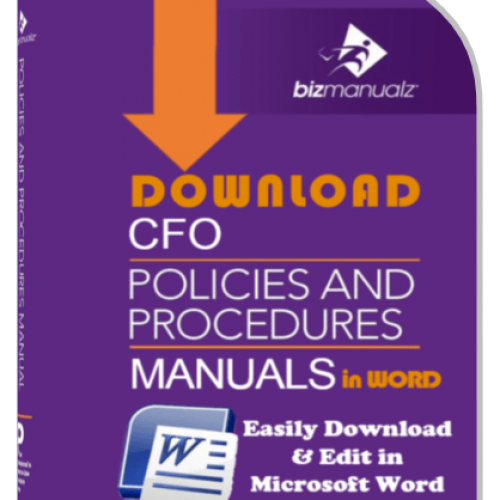 All additional departmental or functional policies and procedures should conform to the policies in your manual. 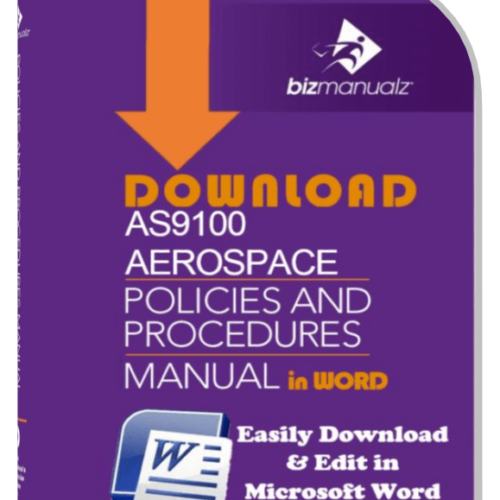 All changes to policies and procedures must be reviewed to ensure that there are no conflicts with the policies stated in your Policy Manual. 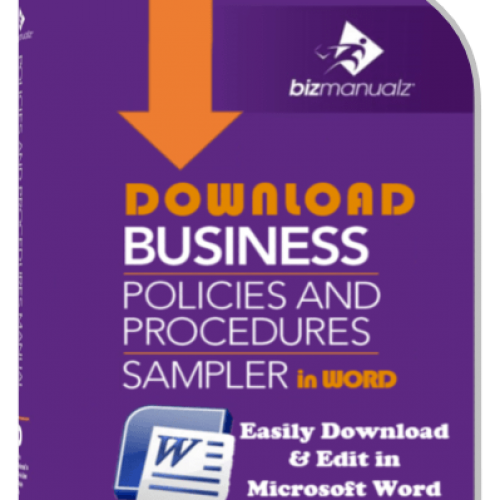 Each sample Policy Manual covers the common requirements and practices for the business area. 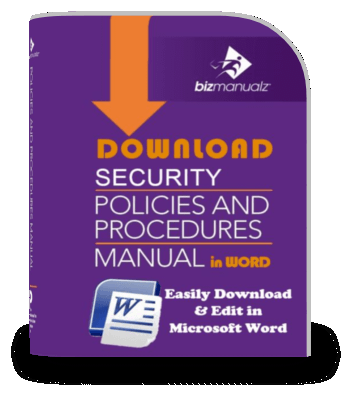 The samples provide an example of policy manual wording that might be used for your own business. 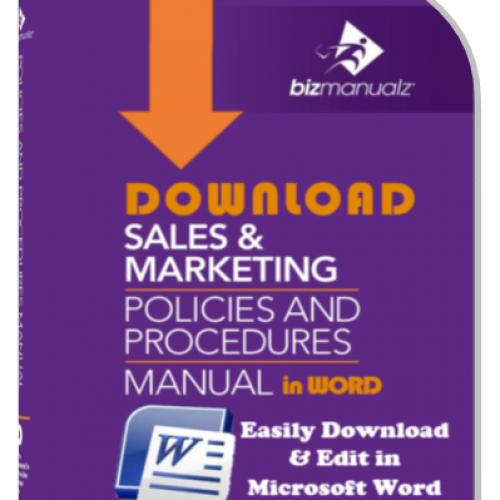 The sample wording will be helpful in generating ideas for writing a custom policy manual for your Company. However, company policies should be drafted as appropriate and necessary to accurately reflect your Company’s unique requirements and standards. Your Policy Manual starts at the top of the organization. Therefore, it is a good idea to begin with an introduction to the purpose, scope and responsibility for the manual. 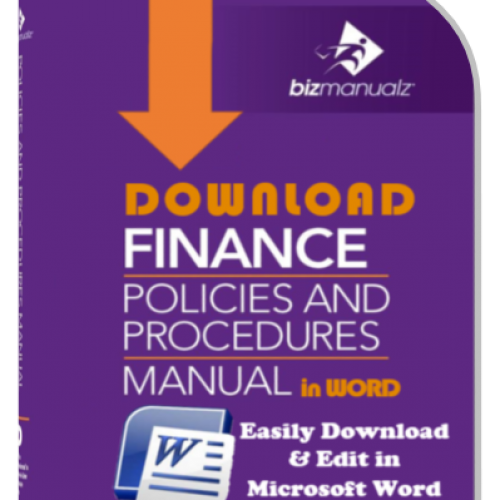 Including exclusions will clarify what is and what is not included in your policy manual. The introduction may be followed by a section on governance that covers key areas of management responsibility, management organization, and guiding management commitment or policy. Many companies will communicate this through mission, vision, and values. 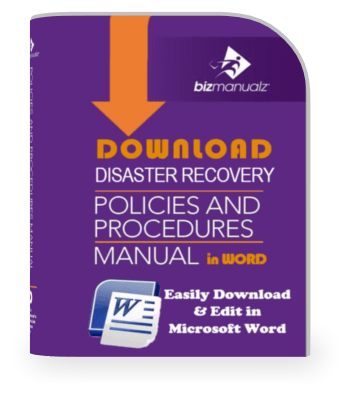 Your department policy manual may repeat these or have addition elements for laws, standards, or requirements that must be implemented. The planning section explains how your management system communicates. How responsibility is determined, management reports are used, and the importance of ethical business conduct. After planning comes specific management systems policies. 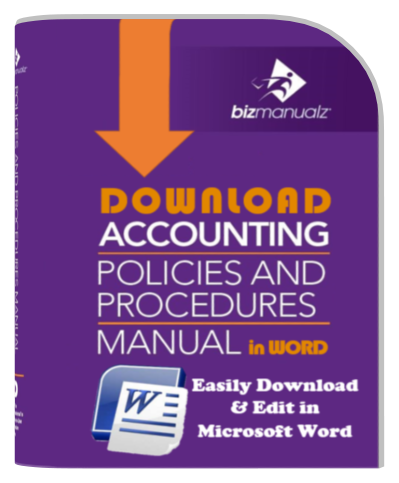 Different departments or business functions may use this section to explain general policies that are not attributed to business processes. This is common for business rules for human resources. Next comes specific policies for individual business processes. A process consists of multiple policies and procedures. Each Key Business Process could be listed with references to individual policies and procedures. 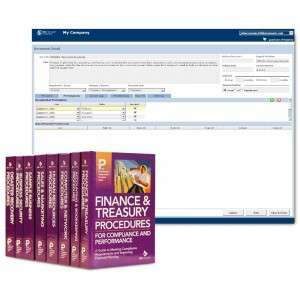 For example, the revenue process may contains procedures for sales orders, inventory pulling, shipping, collections, and cash deposits. These would be described as a Key Business Process. Other business processes may exist for purchasing, sales, marketing, finance, or IT security to name a few. The last element could include resource management. 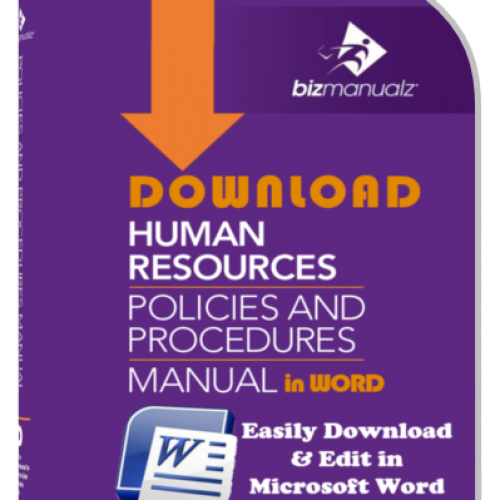 All of these business policies, processes and procedures require resources. A final section on how resources are provisioned, trained, or the work environment is used can be included to round out your policy manual discussion. 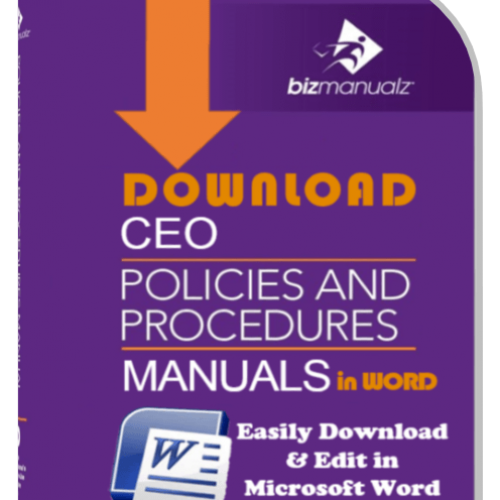 Your policy manual is important to communicating company policies for business processes, employee expectations, and organizational performance standards. Download example policies and procedures in MS-Word from many different departmental manuals.